I absolutely adore a massage. Lying comatose on a heated bed with a shed load of essential oils being kneaded into my face and body is my idea of heaven. But, let’s face it, sometimes you simply don’t have the time to block a day out of your diary to enjoy a spa experience. And if you do, you’re frazzled and stressed by the time you arrive, making it virtually impossible to ‘switch off’ and enjoy the treatment. Well, hang on there. 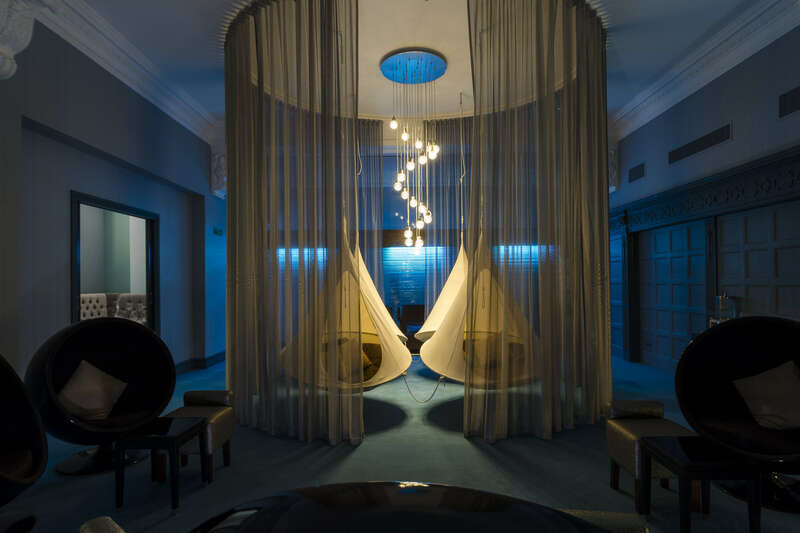 The Spa at The Midland in Manchester has just the thing for super-stressed city dwellers who desperately need to zone out. The spa has introduced a series of guided (recorded) mediation sessions to help you get the most from your treatments or to simply relax. I’ve always found it impossible to completely switch off and empty my mind when I’ve tried to meditate in the past – images of new shoes, holiday destinations, chicken dinners and Christmas dance in front of my tightly shut eyes – so I was keen to give this a go. 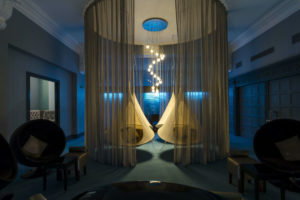 Meditation takes place in the spa’s softly lit, warm and serene relaxation rooms. Snuggled in the ubiquitous fluffy robe, you can choose where you want to relax: chair or bed. I opted for the bed and slid in between the sheets, rested my head on the pillow and waited to be transported to my happy place. You can choose between two recordings. 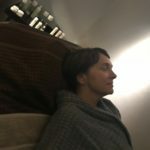 The first takes you through a series of visualisations, different breathing techniques and body scanning while the second prompts you to imagine you’re in a calm and serene place, before transporting you to wherever you want to be through therapeutic sounds and music. Each session lasts 20 minutes and is designed to calm the nerves, relieve anxiety, boost the mood and improve overall wellbeing. Initially, I think I was trying too hard to switch off, that and wondering if the silken voiced chap guiding me was American or Scottish, and found myself getting a tad frustrated. But keep with it, because it works. I was told I could keep my eyes open or closed while I focused on my breathing – in through my nose and out through my mouth. Then, starting at the top of my head, I was told to concentrate on every single part of my body in turn until I reached my toes. I was asked to imagine a colour (I chose yellow) and allow it to seep through your body from the crown of your head, through your face, throat and so on. The thing is, on your own in a cocoon-like room and focusing on nothing but your body and mind is actually quite therapeutic. I was finding it increasingly easy to open up and embrace my calm and happy place. By the time the womb-like sounds and music had finished, and my guide welcomed me back to reality, I honestly couldn’t believe I’d managed to switch off for the full 20 minutes. 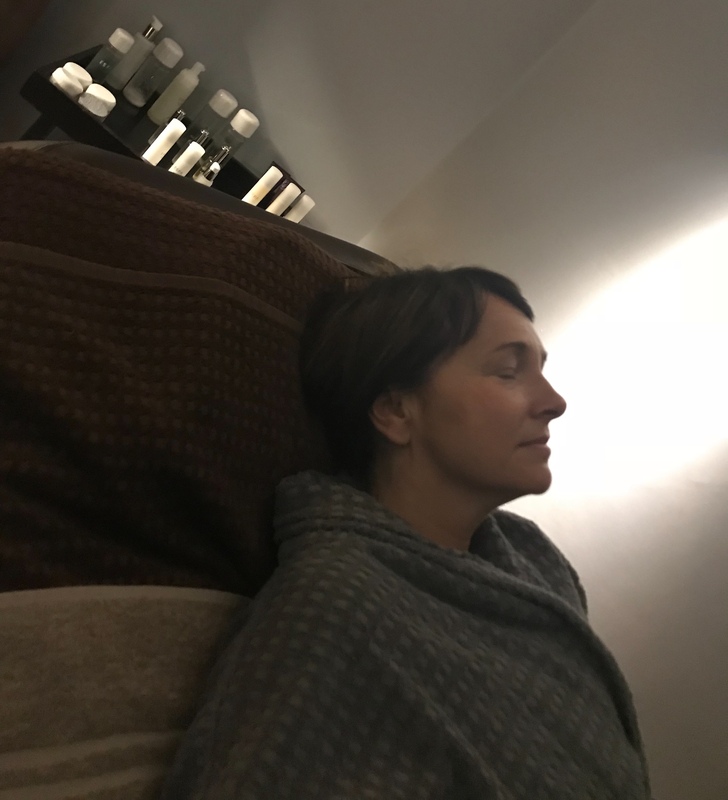 The spa suggests pairing the meditation session with its Mindful Massage, which offers an 85-minute relaxation experience and, if you have managed to block that diary out, I highly recommend it. This holistic massage focuses on mind and body with a deep full body massage and a re-energising scalp massage using warm rose quartz crystals. Whichever you choose, it’s an incredible experience.